While the cycles of life and death are implicitly recognized at every Sabbat, Samhain is when the necessary role of death is formally honored. The nights grow noticeably longer with each day. The God retreats now into the shadows of the dark season, symbolically dying back to the Earth before being reborn again at Yule. 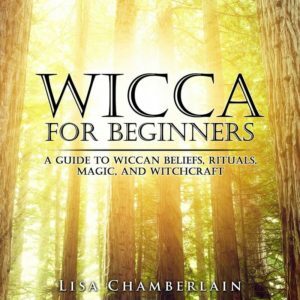 Many Wiccans and other Pagans consider this to be the most important day on the Wheel, a time when the veil between the spirit world and the mundane world is at its thinnest. Our ancestors and loved ones on the Other Side are said to be more easily able to visit with us and make their presence known at this time. Samhain is arguably the most visible Sabbat in the mainstream world, thanks to the parallel holiday of Halloween. Many of the Halloween traditions celebrated in contemporary cultures today have grown out of customs dating back to pagan times. As far back as ancient Greece, people were leaving offerings of food to their ancestors, which is echoed in the modern tradition of trick-or-treating. The practice of leaving root vegetables, hollowed out with lighted candles inside, to guide spirits visiting on Earth ultimately led to today’s jack-o-lanterns. Witches, of course, have always been part of mainstream Halloween lore. And although they have almost always been presented as “evil” caricatures with no resemblance to the real thing, there’s still a lingering association between the spirit of Halloween and the real power of a Witch. Samhain rituals will honor the God’s passing and give thanks to both God and Goddess for the abundance and well-being experienced over the past year. Feasts featuring the foods of the final harvest are a wonderful way to celebrate. We also honor our ancestors and invite them to visit with us. You might decorate your altar with pictures of your deceased loved ones in addition to fall foliage, apples and nuts, dried herbs and even jack-o-lanterns. Many people will leave a plate of food and drink out for any spirits who happen to wander by. Often called the Feast of Hecate, this is one of the most popular Samhain traditions, and it stems from the worship of this goddess of the underworld in ancient Greece. Samhain is one of the most powerful nights of the year for spellwork and divination. Magical workings related to just about anything will receive an extra boost, but waning-moon work will have the most potent effect. 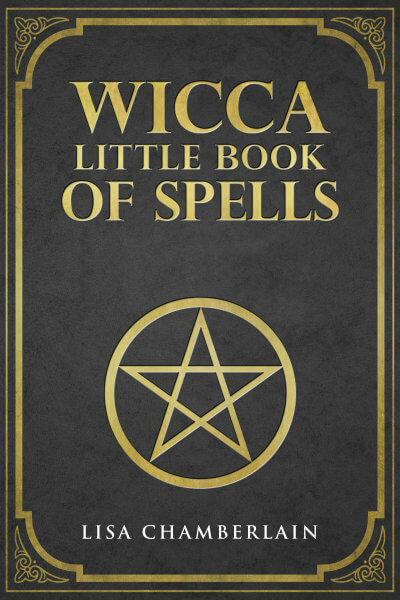 Banishings, protection spells, clearing of obstacles and astral projection are particularly favored. Scrying, tarot reading, rune casting and any other form of divination you practice will bring you very clear results, as well as possibly a visit from an ancestor or spirit guide. Be open to doing inner work as well—reflecting on what you’d like to let go of and what you’d like to improve in yourself over the coming year. For the ancient Celts, Samhain was the end of the old year and the start of the new. Rather than having four distinct seasons marked by the quarter points of the solar year, the Celtic year was divided into a dark half and a light half. The year began with the first day of the dark half, which is November 1st, but because the Celtic day began at night, Samhain falls on October 31st. Many, if not most Wiccans begin their Wheel of the Year on this day as well.